…but there is help on the way! 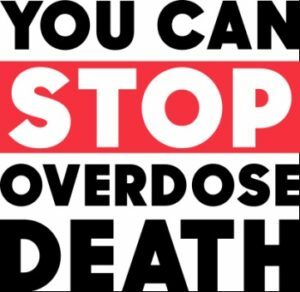 While local communities and politicians continue to wave their naloxone access flags at the community in a dogmatic attempt to increase naloxone and save lives from unintentional opioid overdose and opioid-induced respiratory depression (OIRD), the truth is that very little is really happening behind the scenes in comparison to the deliberative hoopla amongst lawmakers, media, and even professional organizations. 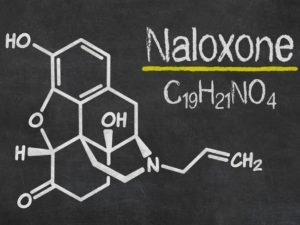 And although several professional medical, substance abuse, and pharmaceutical organizations have publicly favored naloxone access and distribution for in-home use to any persons at risk of OIRD (legitimate opioid users with various pain syndromes and those with bona fide opioid abuse disorders – two very different populations), the simple truth is that naloxone is not getting where it needs to be. I do believe that the FDA’s heart is in the right place to foster naloxone access, but it just is not happening. Some groups that have come out in support of access include*APhA, ASHP, AAPM, ASAM, AMA, FDA, SAMHSA, and others. In some states, only physicians, nurse practitioners, or physician assistants can write prescriptions for naloxone. In many states, including NY, pharmacists can dispense naloxone under a collaborative practice agreement, and in a handful of states, pharmacists can qualify naloxone need and prescribe/dispense naloxone without input from a medical provider. Although I recognize that naloxone accessibility varies from state to state, a group of pharmacy students and residents under the direction of academic affiliated instructors (me included) decided to investigate just how accessible naloxone is in the Capitol District of New York State. While I won’t spill all the informational guts yet, but suffice it to say that preliminary data indicates a large number of community pharmacies surveyed, over 70% did not have any form of naloxone on their shelves. Among the most common reasons was “…we have no demand for it”. You know what that means, don’t you? Few medical providers are writing prescriptions for it, and therefore few pharmacies are carrying it. That of course doesn’t get pharmacists off the hook, because they could call the opioid prescriber to encourage a prescription in patients at risk of OIRD to encourage dual prescribing of naloxone when dispensing an opioid(s) to pateints at risk. Why medical providers are not writing for in-home naloxone is multifactorial. But, there is no denying that pretty much all of the professional organizations, state and federal lawmakers are advocating for access. The way I see it, there are four major reasons that naloxone is not getting to patients. Remitigate LLC has developed a new software platform to address all these issues. And for purposes of full disclosure, I own Remitigate. The application is called Naloxotel, a name sort of in line with our original application, Urintel, which helps clinicians and patients to interpret urine drug screen results by immunoassay due to high prevalence of false negative or positive results. 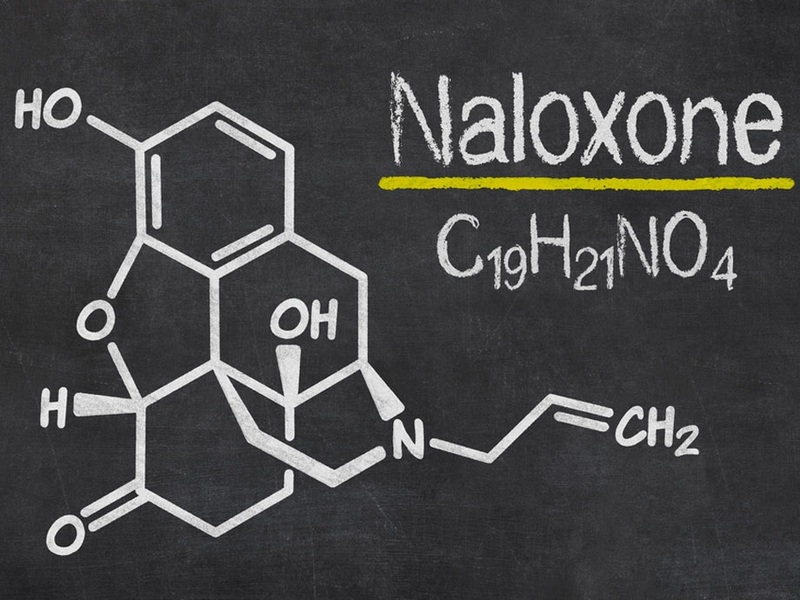 With less than 2 minutes of time required by any clinician (MD, NP, PA, Pharm) or supportive staff to check off certain criteria and add in prescribed opioids with a drop down menus, Naloxotel will provide a validated percent risk of opioid-induced respiratory depression, allow clinician options to elevate that risk above the validated percent, automatically includes additional unanticipated risks by whichever opioids were prescribed due to drug interactions, create a comprehensive note compatible with any electronic medical or pharmacy record, print a PDF if desired, and create a printable extremely comprehensive prior authorization for insurance providers which places the liability square in their laps for denying payment for a potentially life-saving drug. Naloxotel is available for PC/MAC by clicking HERE. Smart phone versions will be out very soon and there are plans to include a “panic button” of sorts that will connect patients or caregivers with emergency help – more to come on that. Let’s work together to make in-home naloxone a reality for all patients at risk for opioid-induced respiratory depression. As always, comments are encouraged and welcomed! I want to again thank Remitigate for yet another innovative medical tool that facilitates the safe and ideally, effective treatment of people living with daily intractable pain with chronic opioid therapy. The FDA foot-dragging to which you refer is business as usual for this giant bureaucracy, as represented in so many instances — for example, the over 10-year effort to make the AED (Automated External Defibrillator) available in public places to assist those victims of sudden cardiac arrest has been stalled by dealing with the minutia of risk from factors like skin injury by defibrillator pads. Currently, the FDA continues to insist upon pre-approval of individual devices. For decades, the Medical-Industrial Complex and its large government regulatory agencies, like FDA, and their rigorous adherence to a public policy of minimizing risk to a few preventing while withholding benefit to the majority has been thought, by many, to be a consequence of the politicizing of American medicine. Those who advocate for the compassionate treatment of people suffering from daily intractable pain must also insist that the medical establishment support inexpensive and widely accessible harm-reducing medications like naloxone, and methylnaltrexone to treat the negative side effects of chronic opioid use. What we do not need another EpiPen scandal where slight “improvements” to long established medical techniques receive FDA support for exponential price increases of additional essential pharmaceuticals used for pain management. Thank you Kurt! And the good news is that Remitigate has many more software applications on the way to help ensure safe opioid prescribing, to aid clinicians, and to improve comfort (and fairness) to patients. Cheers!